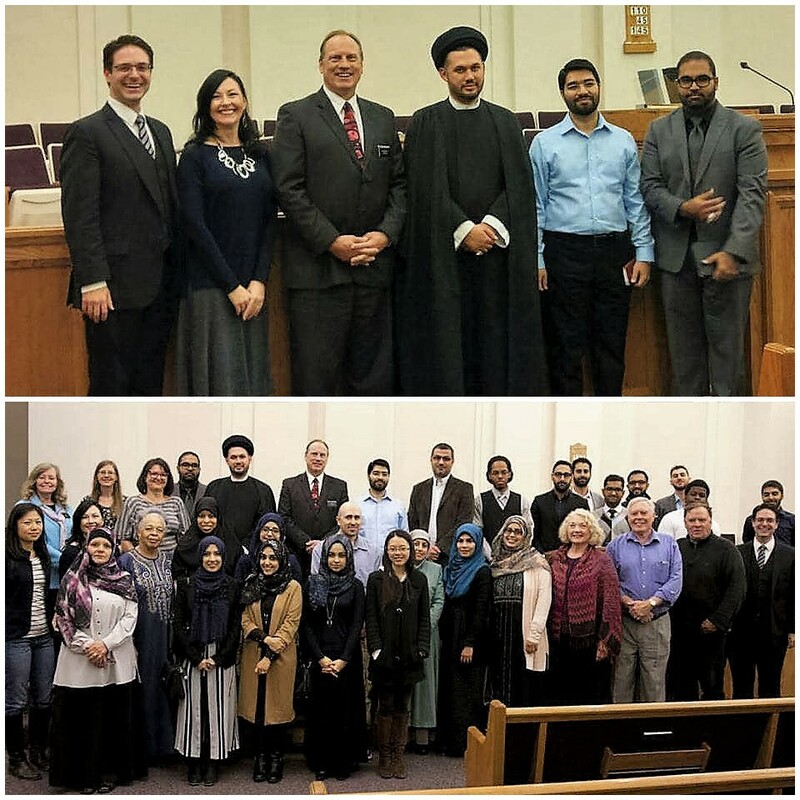 Interfaith Dialogues on Divine Mercy and Spirituality in the 21st Century. 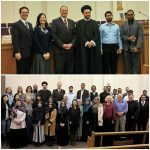 The Scottish Ahlul Bayt Society’s Director-General Sayed Ali Abass Razawi spoke alongside the esteemed Dr. Harry J. Huebner, CMU Emeritus Professor of Philosophy and Theology and the Director of International and Inter-Faith Theological Initiatives, at the Canadian Mennonite University. 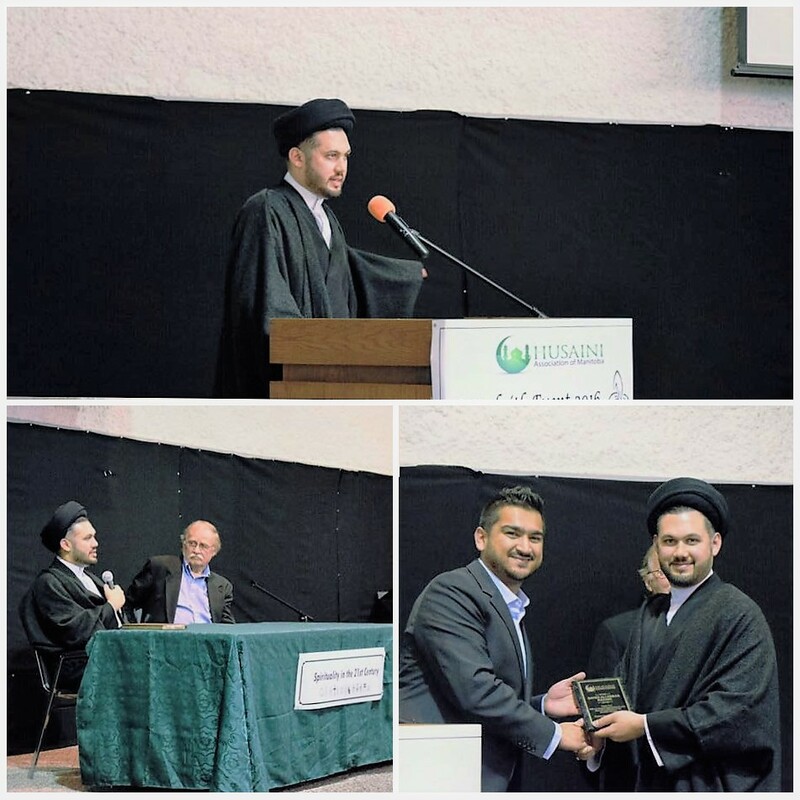 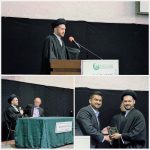 In another interfaith dialogue, Sayed Razawi spoke alongside Elder Paul Christensen of The Church of Jesus Christ of Latter Day Saints, in Montreal.